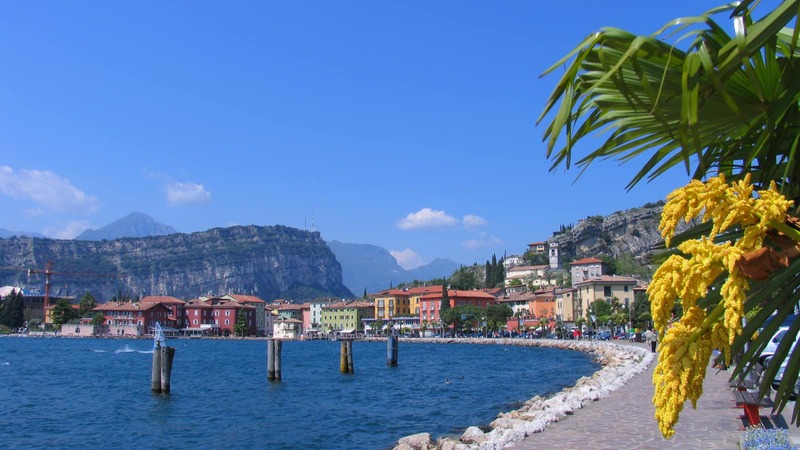 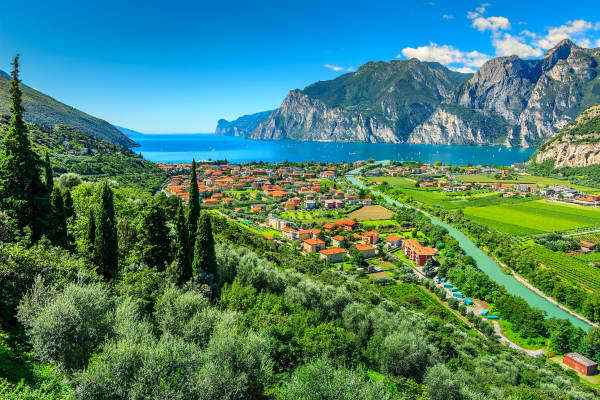 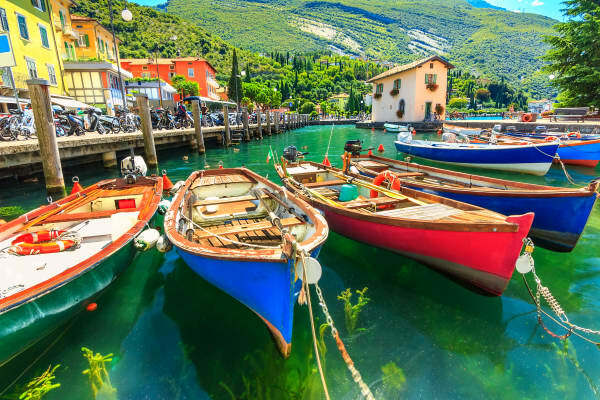 A lively town renowned for mountain biking, windsurfing and sailing, Torbole is an ideal destination whether you want an active holiday or just a quiet place to relax and take in the scenery. 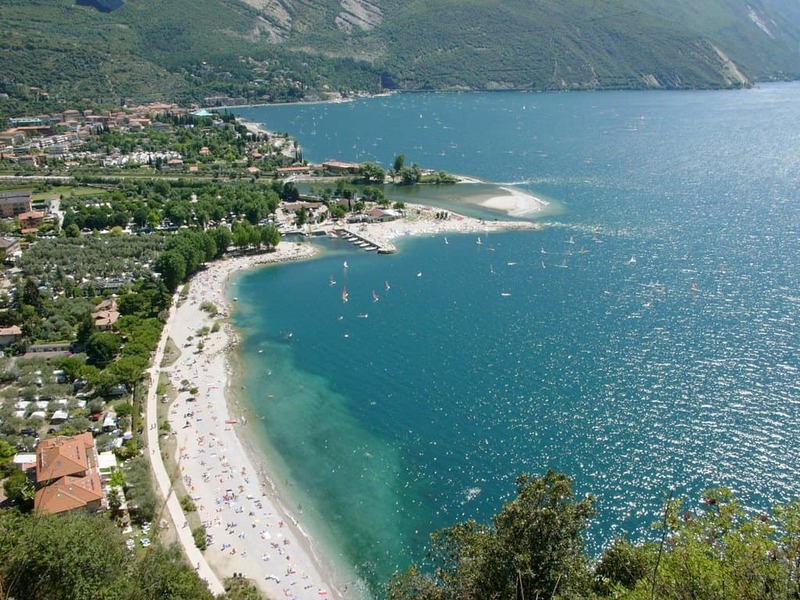 The town has impressive old buildings, well-kept beaches, mountains and walking trails. 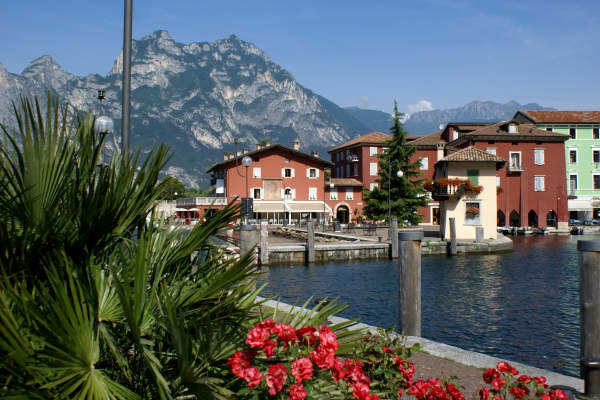 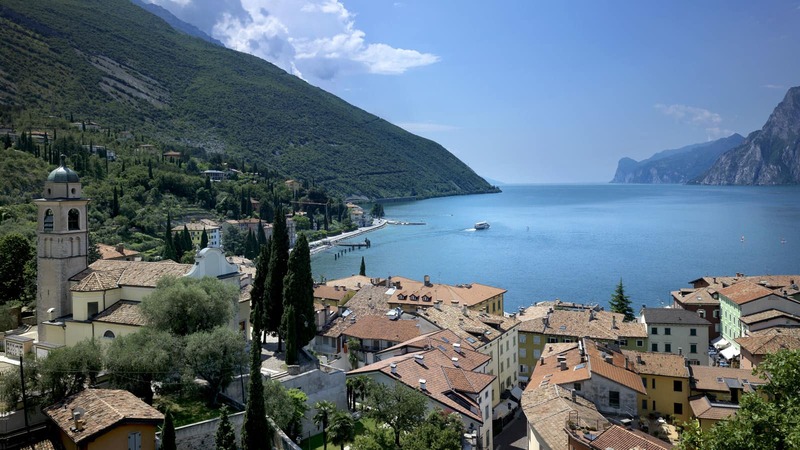 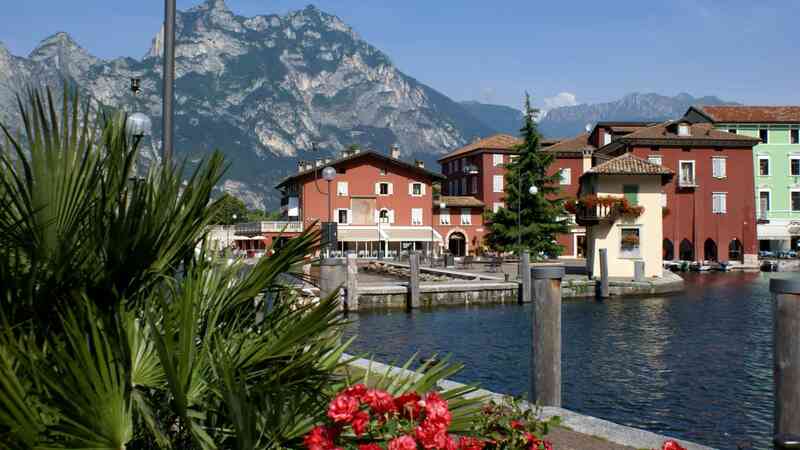 Enjoying a privileged location between the north-west slopes of Mount Baldo and the mouth of the Sarca river, Torbole is connected with Riva by a picturesque walk along the lake shore. 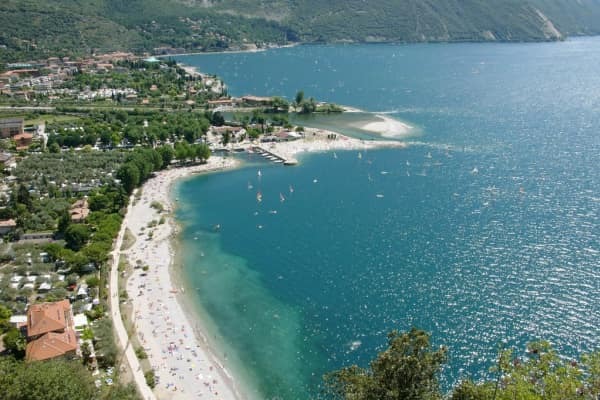 It has a wide promenade, quaint shops and lovely open-air cafés and restaurants and it offers easy access to other lakeside resorts such as Limone or Malcesine, using the public ferryboat. 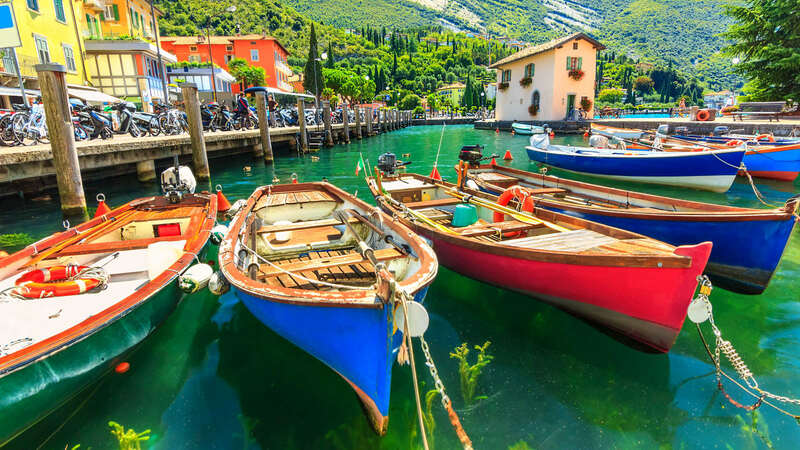 You can hire a bike and explore the surroundings at your leisure, or take a cable car to the summit of the magnificent Monte Baldo mountain nearby and soak up some truly breathtaking views over the Italian alps. 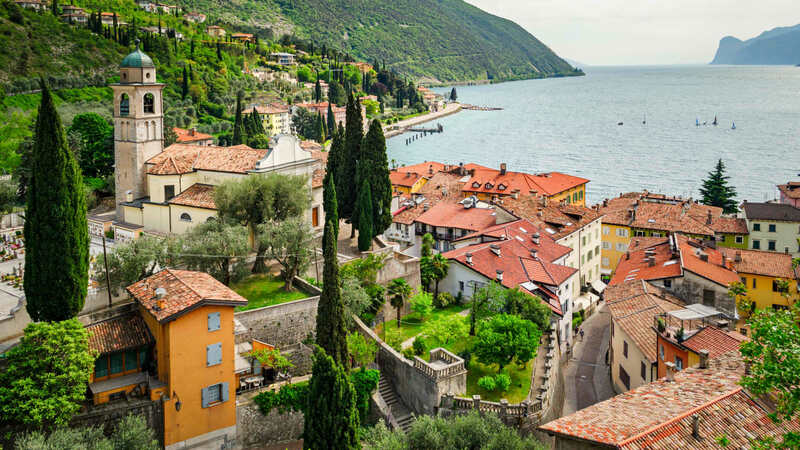 And if you feel like venturing further afield, the classic cities of Venice, Verona and Brescia are within easy reach. 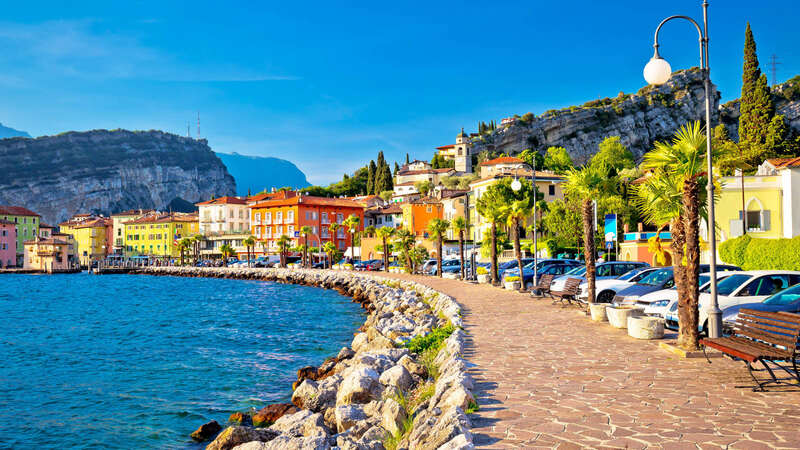 In the evenings you can enjoy fresh seafood and classic Italian dishes in a choice of fine restaurants and pizzerias, where local wines are in abundance. 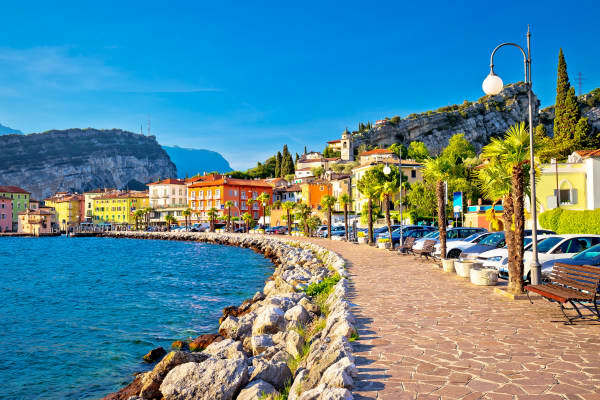 Round off the evening at an ice cream parlour, stroll along the promenade, or enjoy a drink by the lake and watch the sun set over Lake Garda. 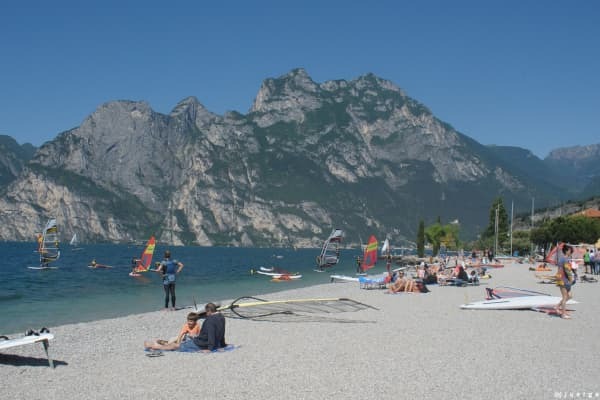 Torbole is also renowned as one of the best watersports sites in Europe. 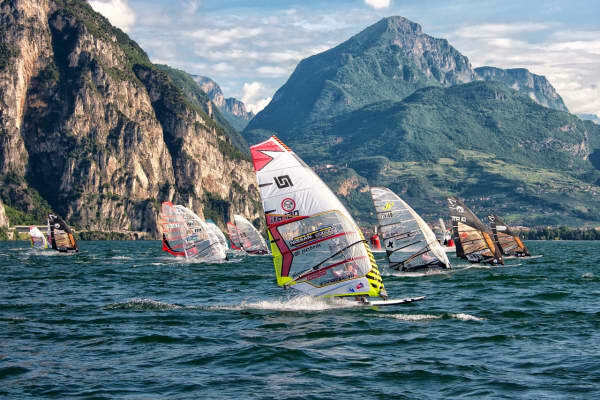 Whether you enjoy sailing, windsurfing or any other kind of water-based activity, we have got an action-packed holiday for you! 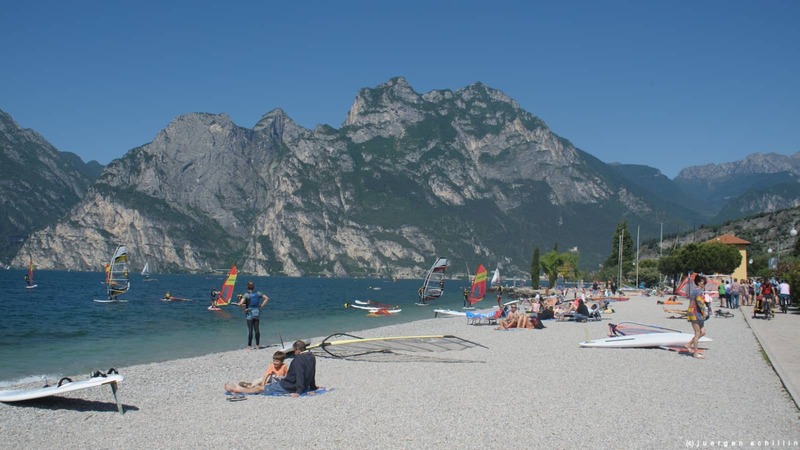 However, while it is a haven for watersports, you do not have to go near a jetski or surfboard to admire the stunning scenery and enjoy a thoroughly relaxing holiday. 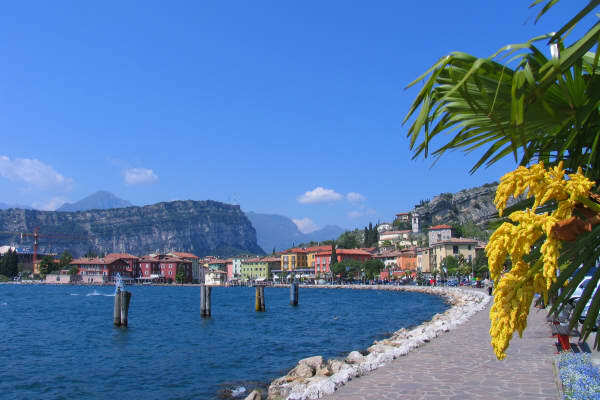 Whether you come for the watersports or the sights, Torbole is sure to leave you with wonderful memories of your holiday on Lake Garda. 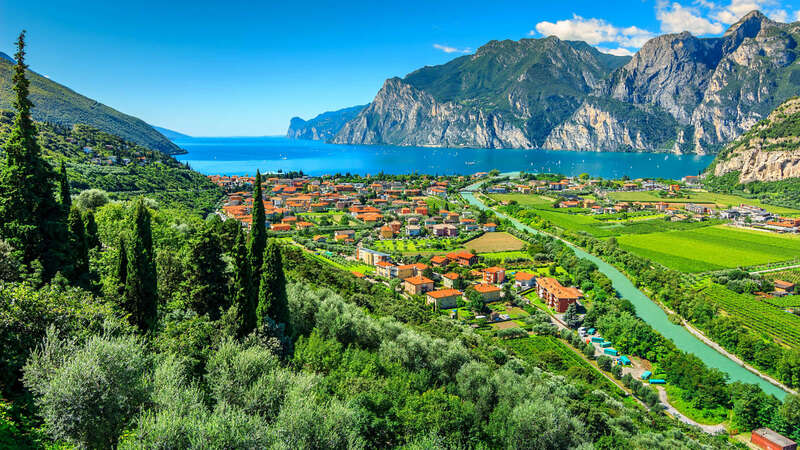 Situated on the hills above Torbole sits Nago. 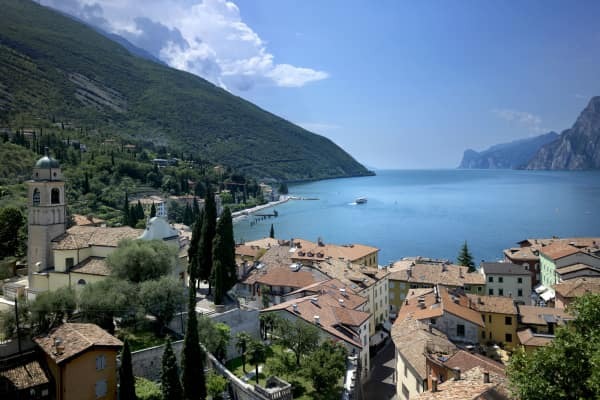 The parish church of Nago, San Vigilio, is located on the town's main road. 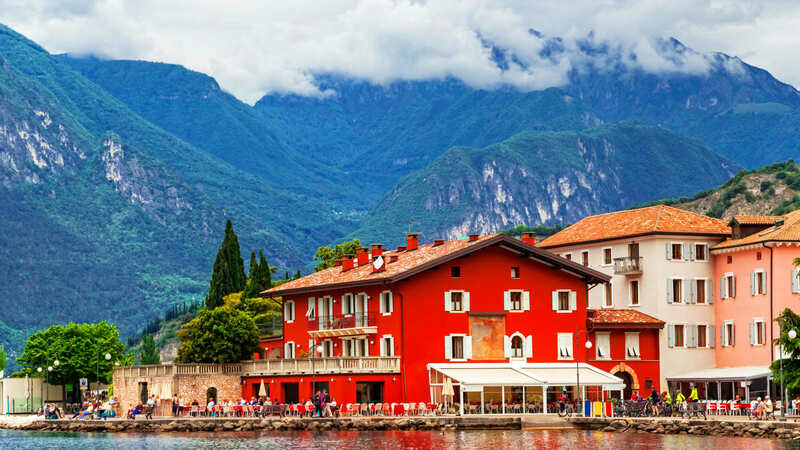 The present building dates from the late 16th century, but the first church probably dates from the early Christian period. 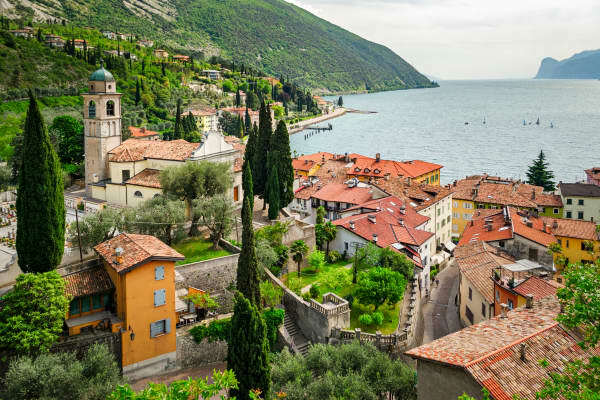 It is mentioned for the first time in 1203, in a document relating to a dispute between the people of Nago and the Bishop of Trento, Conrad II de Beseno. 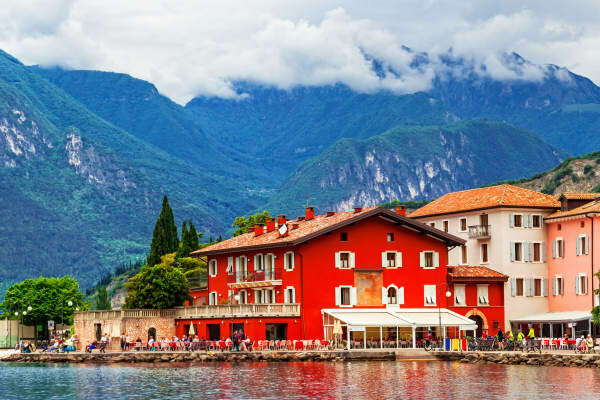 It is called "collegiate" in the document and its importance at the time must have been considerable.